Red wants to be the best thief New Laven has ever seen, and Sadie the Goat, newly Sadie the Pirate Queen, might be the one to train him. From child of a drug addict not expected to live beyond his first birthday, to head of his own group of wags, Red may have found his own place and exceeded all expectations of him. Perhaps. 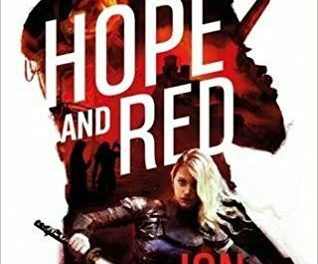 Hope and Red is the adventurous first tale of these two heroes. Their wonderful, at times brutal, and astonishingly deep and loyal journey far exceeds reader expectations and the stark white and narrow focus of the cover art conceals a brilliantly written sword and sorcery with a cutting, modern finish. Pirates, warriors, gang leaders and sorcerers clash and combine in turn in this well-delivered narrative. 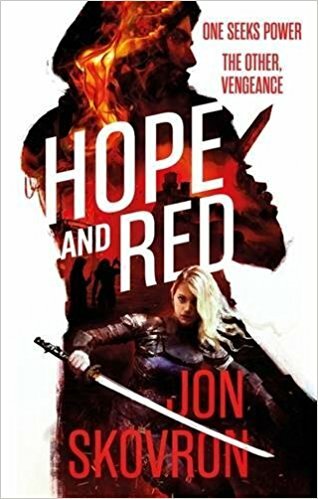 Skovron may be known for his young adult fiction but this book is the start of his adult series, Empire of Storms, and he does not hold back on the language – although it is cleverly packaged to suit Red’s unsavoury community – or the violence, or on that darkness which we have come to expect and accept from modern high fantasy. 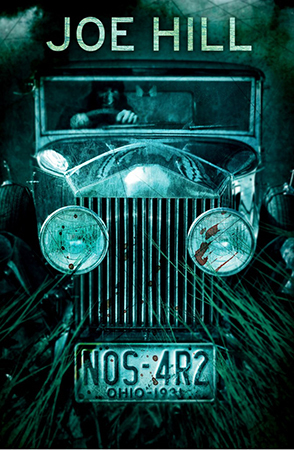 The only downside is that while the two characters’ distant pasts are clearly outlined, there is a big jump from the ‘now’ in which the book starts and the ‘now’ in which the majority of its action takes place, and the lack of clarity and exposition of the part in between which really shaped these characters does hinder the reader’s understanding of them at times. A little more time spent in the first ‘now’ would have allowed more empathy, but that aside, this is not a series to be underestimated.